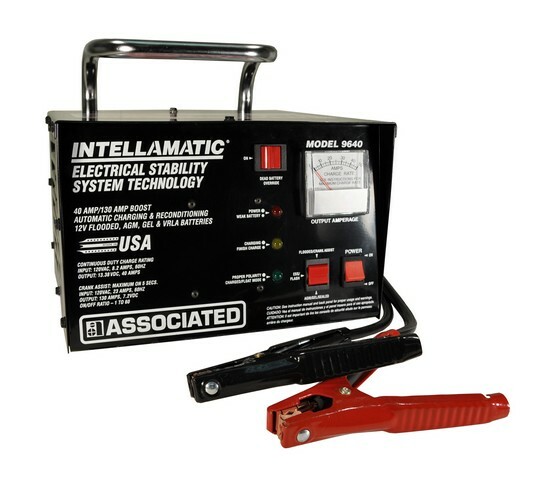 At Associated Equipment Corp., we utilize more than 70 years of experience to create high quality battery chargers, testers, analyzers and more. Our experience and expertise makes us the leader in the battery management tool and equipment industry. Associated Equipment Corporation (A.E.C.) 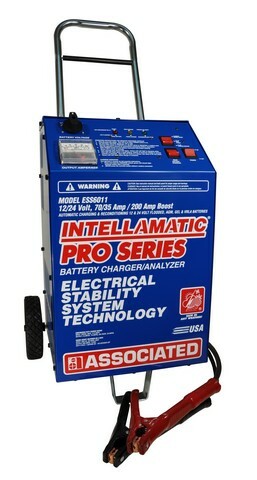 established in 1948, has designed and patented battery charger technology and automotive battery testers for over 70 years. 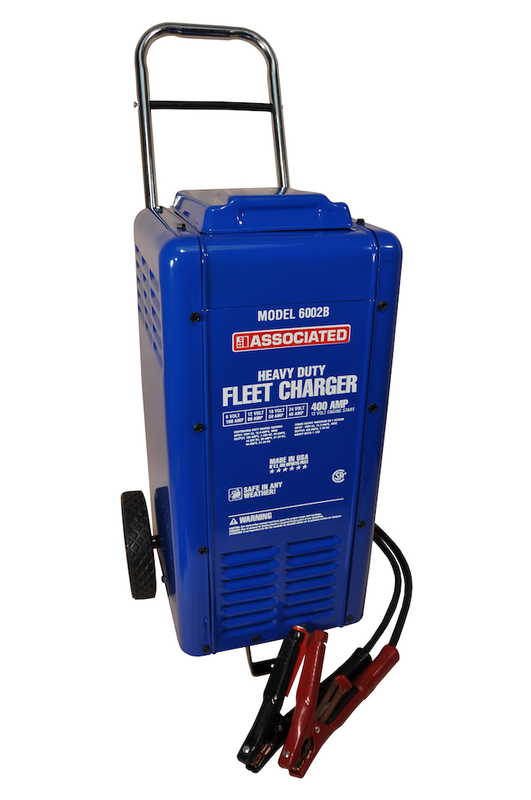 Especially known for its “Safe in Any Weather” wheeled chargers; Associated Equipment is privately-held and family-owned with headquarters in St. Louis, Missouri. 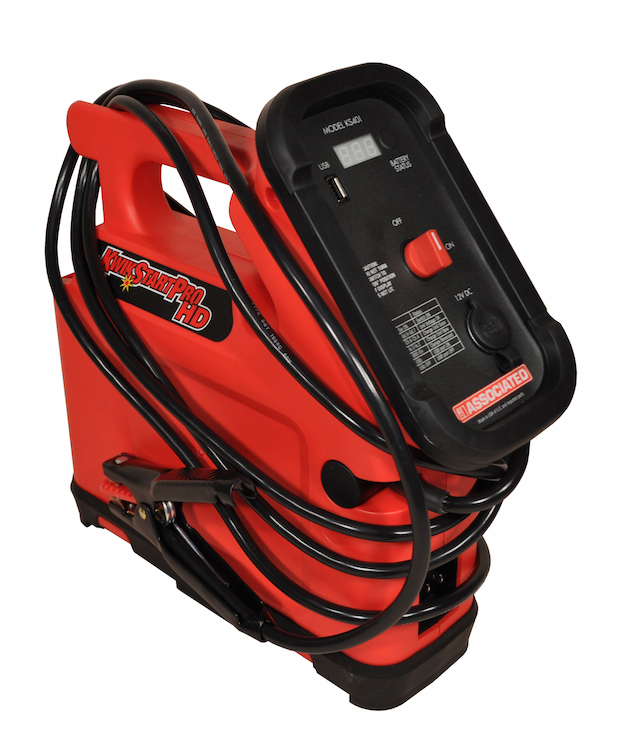 For over 70 years, Associated has continued to provide the most versatile, reliable, innovative, and professional battery chargers, testers, booster cables and accessories. Associated Equipment products continue to be selected as OEM recommended equipment for major automotive manufacturers, fleet and heavy duty equipment providers. 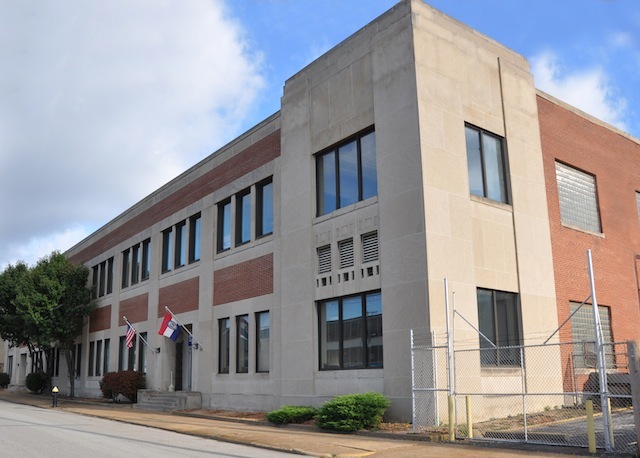 Keeping workers healthy for 45 years.